West Virginia is trialing a voting system for absentee voters in the military using a mobile app powered by blockchain technology. In a statement Thursday, the West Virginia Secretary of State, Mac Warner, said the pilot is being offered to deployed military personnel and their dependents from the counties of Harrison and Monongalia for the May 8 election for West Virginia’s Senate primary election. The application is said to provide a more secure and anonymous method for absentee residents to cast their votes. According to a white paper about the pilot project, lending technological support is Voatz, a voting technology startup that has previously raised $2.2 million from Medici Ventures, the subsidiary of online retail giant Overstock.com. The effort comes as a result of technological obstacles that absentee voters from the military have encountered with the current “cumbersome” system, according to Warner. “Absentee ballot systems previously offered to overseas military voters did not ensure anonymity, and many military voters were concerned their mail-in or faxed ballots may not be received in time, or may not be counted. The new mobile voting system resolves these concerns,” the paper says. Further down the road, Warner said the plan is to extend the effort to all 55 of the state’s counties during the 2018 general election in November if the pilot proves to be successful. 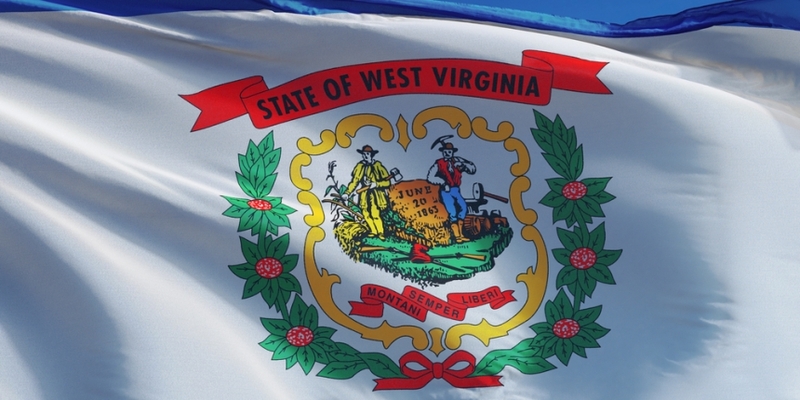 The effort also coincides with a legislative move from the West Virginia House of Representatives that is seeking to form a special study group to research ways to adopt blockchain technology across different government services.